Artificial Intelligence (AI) startup Innefu Labs has raised Series A funding of $2 Million (about Rs12 Crore) from IndiaNivesh Venture Capital Fund and facilitated by Sweat Equity Partners. With the funding, IndiaNivesh will acquire a minority stake in the startup. The New Delhi-based startup was founded in 2011 by Tarun Wig and Abhishek Sharma. Innefu is a research oriented Information Security consulting group, specializing in meeting the Information Security needs of the consumer via specialized products and services. The startup offers services like Information Security Products and Services, AuthShield – Two Factor Authentication, Internet Interception & Monitoring System, Tactical Internet Monitoring System and Link Analysis. 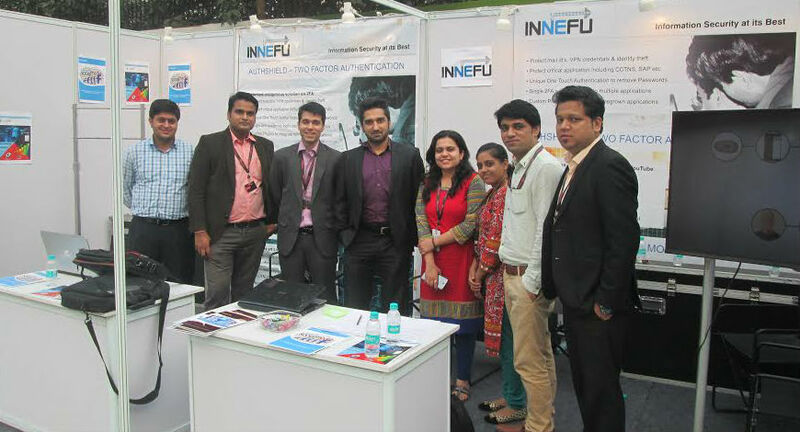 Innefu’s client portfolio includes DRDO, Border Security Force (BSF), CRPF, state police departments, intelligence agencies as well as corporate companies like Mahindra and Mahindra. The startup also provides IT security products primarily for the banking and financial services industry. Similarly, another Cybersecurity startup Data Resolves have also raised angel funding from IDFC group. IndiaNivesh Venture Capital Fund is a Rs 150-crore fund sponsored by IndiaNivesh Capital and First Bridge Capital Partners. The venture capital is invested in five firms till now. 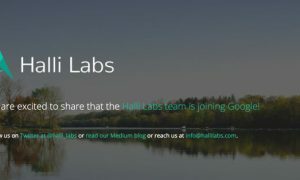 The new funds raised by Innefu Labs will be primarily used to enhance its AI platform, which will effectively support various law enforcement agencies for predictive intelligence and facial biometrics. The startup also intends to invest this fund for talent acquisition and market expansion and also plans to make an entry in Bangladesh and Sri Lanka market. Cyber crimes reported in India rose 19 times over the last ten years (2005 to 2014), from 481 in 2005 to 9,622 in 2014, and India is now ranked third – after the US and China. According to a report from MarketsandMarkets, July 2016 forecasts the global cyber security market to grow from $122.45 billion in 2016 to $202.36 billion by 2021, growing at a compound annual growth rate of 10.6%. Read more about Indian Startup Ecosystem. Big Data for Growth: How it works as a boon for B2B start-ups?